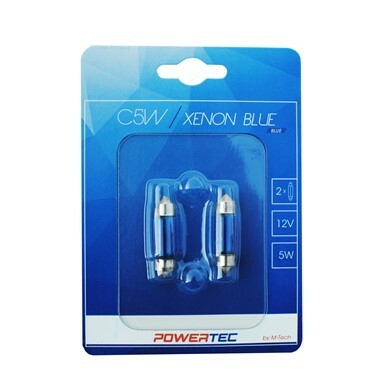 A characteristic feature of the PowerTec Xenon Blue series is an unique blue xenon light effect. Perfect for drivers who appreciate safety and style. A high quality product, shockproof, long lifespan, resistant to temperature variations, made of tempered quartz glass with UV filter which protects the bulb from taking damage and a stainless steel base.